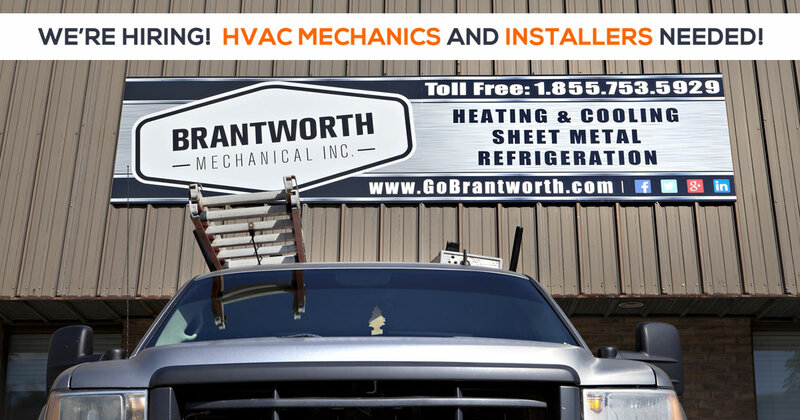 Since 2013, Brantworth Mechanical has been a trusted industry name providing quality heating, cooling, and ventilation services at a fair price. As a premier locally owned and operated HVAC contractor, we specialize in maintaining comfortable indoor spaces year-round for residential and commercial clients in Brantford and Southwestern Ontario. From minor tweaks to major overhauls, our highly experienced technicians have the skills for prompt, accurate project completion. 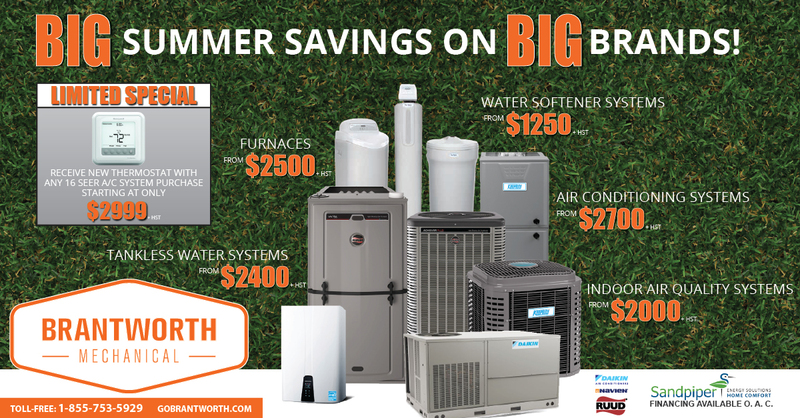 We'll do our best to resolve your HVAC worries quickly. Customer satisfaction and working safety are our two priorities: we'll never cut corners in providing the dependable, long-lasting HVAC solution you deserve. Our professional technicians will take the time to implement a system that suits your needs and budget. We have flexible hours daily to deliver punctual service according to your schedule. Call us today for more information or to schedule an on-site consultation.